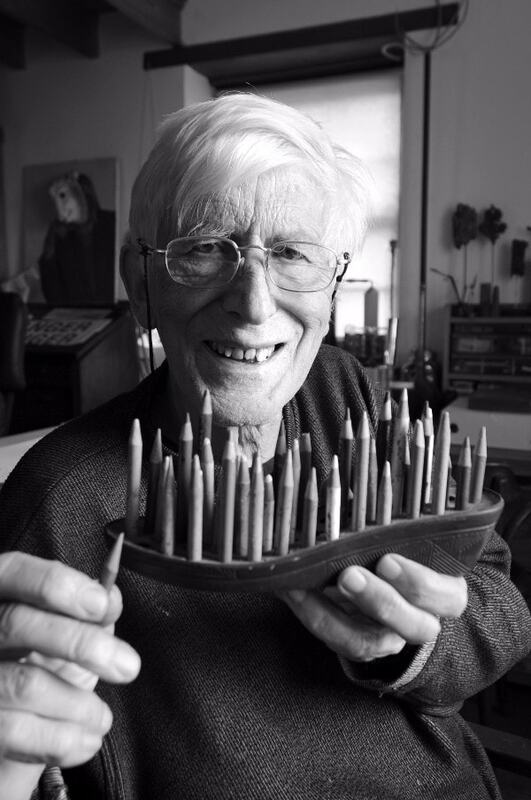 Tomi Ungerer is an incredibly prolific artist and has published over 140 books of drawings ranging from iconic children’s books to controversial adult work. He is famous for his sharp social satire and his witty aphorisms and his work ranges from the fantastic to the autobiographical. He is also an illustrator, a sculptor, an inventor, an architectural designer and worked extensively in advertising. In 2003 Ungerer was appointed the first ever Ambassador for Childhood and Education by the Council of Europe. 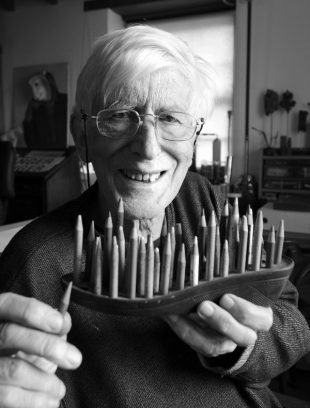 In 2007 the Tomi Ungerer Museum opened in Strasbourg, making him the first living artist to have a museum dedicated to their life and work in France. Since then, the Tomi Ungerer Museum has been voted as one of the ten best museums in Europe by the Council of Europe. In 2014, Ungerer was awarded one of the most distinguished honours in France, Commandeur de l’Ordre National du Mérite. This award was given in recognition of his continued lifelong struggle against artistic and political prejudice, and in acknowledgement of his work for improved Franco-German relations.